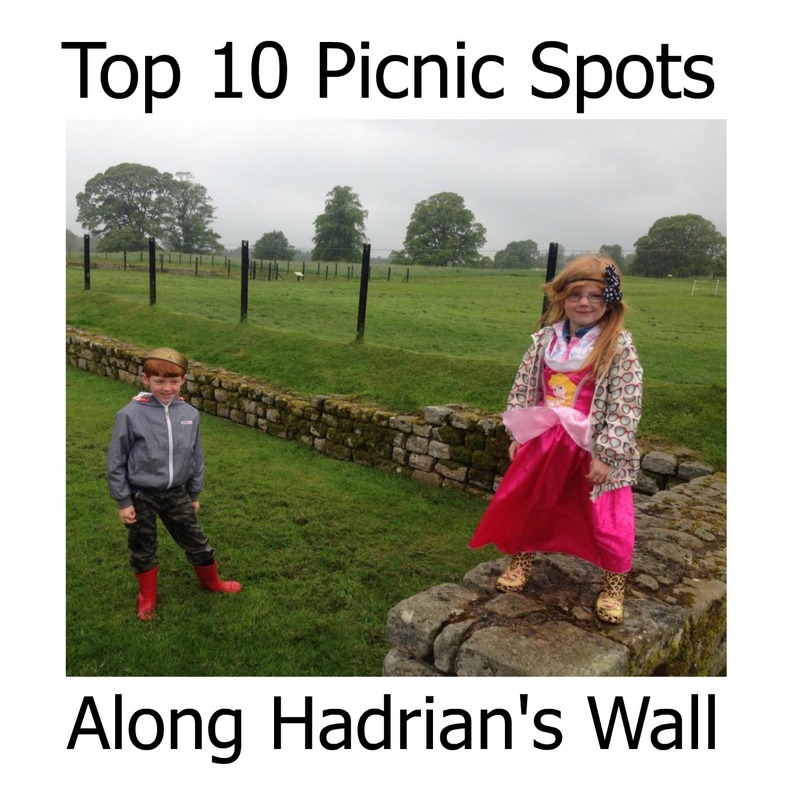 As a family we love, love, love a trip to Hadrian's Wall. 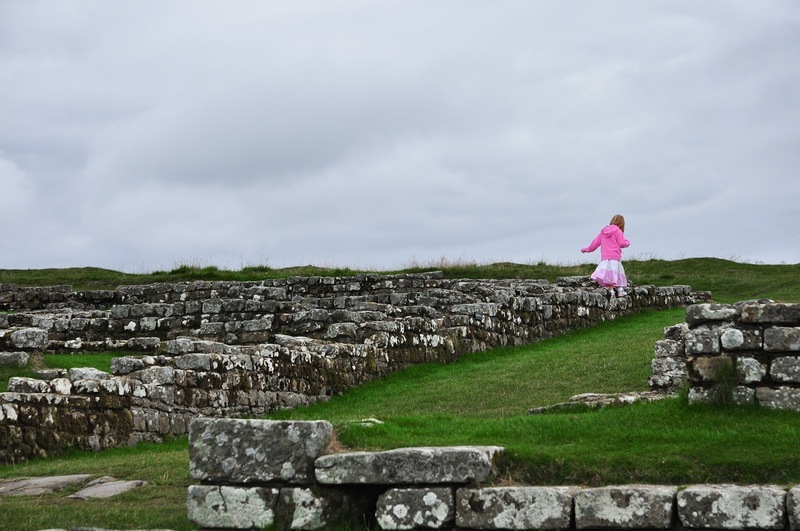 Whether you are interested in archaeology, history, magnificent views or simply somewhere for the kids to run about, Hadrian's Wall has it all. We are heading to Birdoswald Roman Fort this weekend to enjoy a picnic as part of their Kite Festival. Follow us on Instagram and Snapchat (Username: NEFAMILYFUN) on Sunday for all of the action (subject to signal). The Hadrian's Wall Partnership have put together their top 10 places to enjoy a picnic along the wall and I thought it would be nice to share. Let me know if you've visited any of these spots or have any other recommendations. Location:- One of the most picturesque settings for a picnic along the wall. Also the best place to see the longest stretch of wall. More Info:- Check website for opening times, entry from £3.70 or FREE for English Heritage Members. Tea room available and lots of events in school holidays. Location:- Borrow an audio guide which brings the town to life and don't forget to pop into the museum. Picnic tables available. More Info:- Check website for opening times, entry from £3.70 or FREE for English Heritage Members. 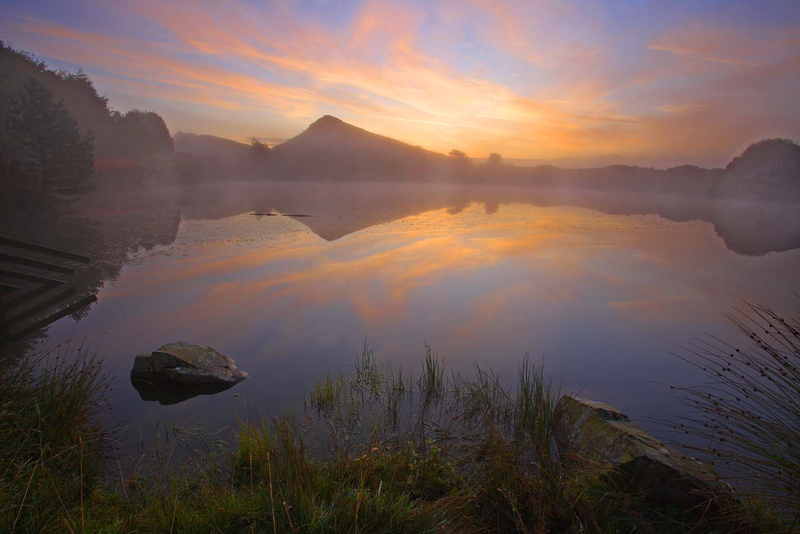 Location:- Enjoy 360 degree views from this steep slope and take a picnic by the pond where you'll spot lots of wildlife. More Info:- Open during daylight hours, free entry. Visit website for details. Location:- The most complete Roman Cavalry Fort in Britain with picturesque views of the Tyne and a museum. 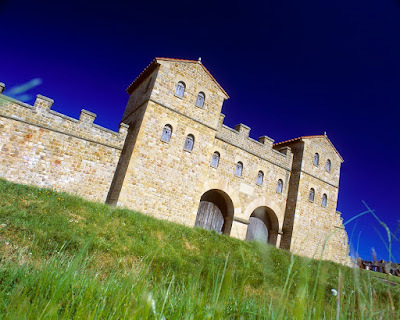 More Info:- Open daily , entry from £3.70 or FREE for English Heritage members. Tea room available. Comprehensive events programme. 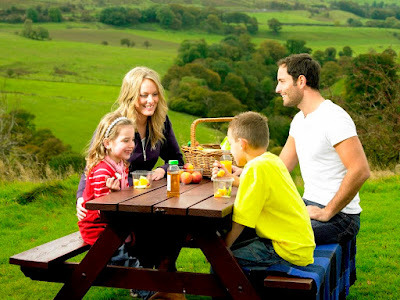 Location:- An incredible 360 degree view, interactive museum and picnic blankets to borrow make Housesteads a favourite spot for family picnics. 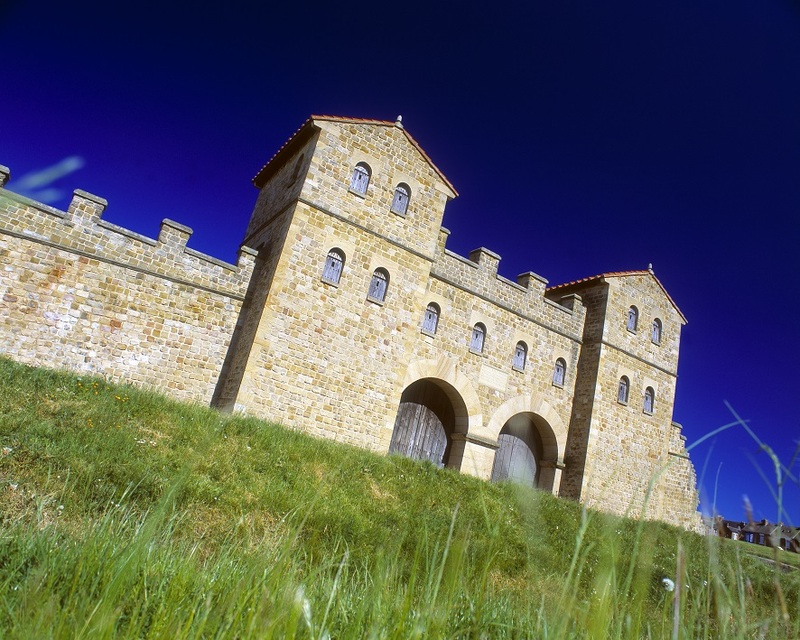 More Info:- Open daily, entry from £4.10 or FREE for English Heritage Members. Location:-A perfect spot for a tranquil picnic with views of the Priory. More Info:- Open daily, entry from £2.50 or FREE for English Heritage Members. Location:- One of Europe's most important Archaeological sites where you can witness excavation in progress. There is a fantastic museum and lots of spots to enjoy a picnic. 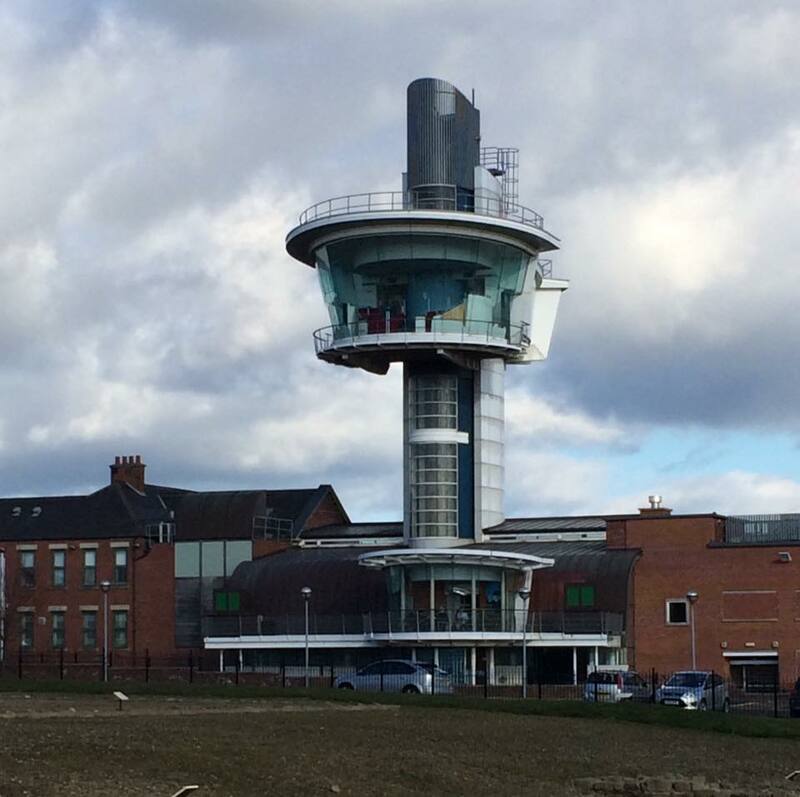 More Info:- Open daily, Admission from £4.25, cafe available. 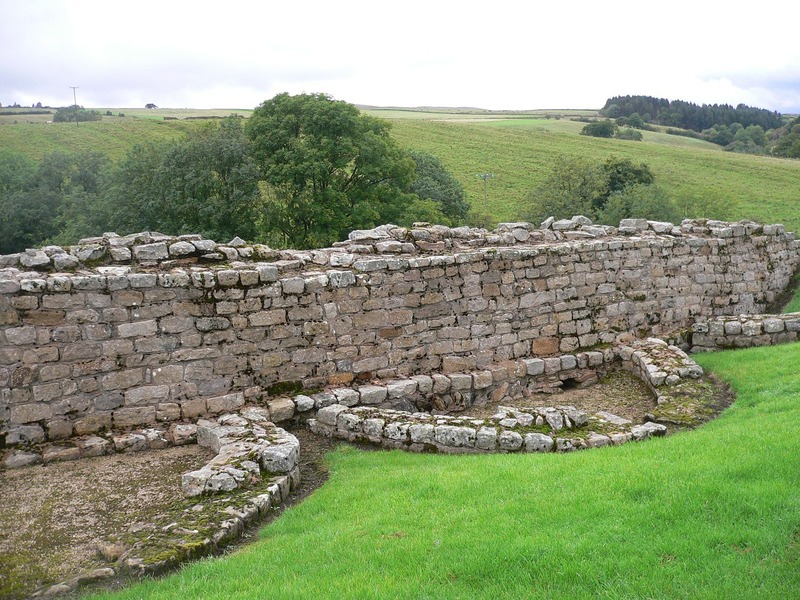 Location:- The most complete excavation on Hadrian's Wall with superb views from the tower. The museum has been developed with children in mind - expect lots of interactive displays and dressing up. Lots of grass for picnics. More Info:- Open daily, Entry from £3.95 (under 16's are free). Cafe available. 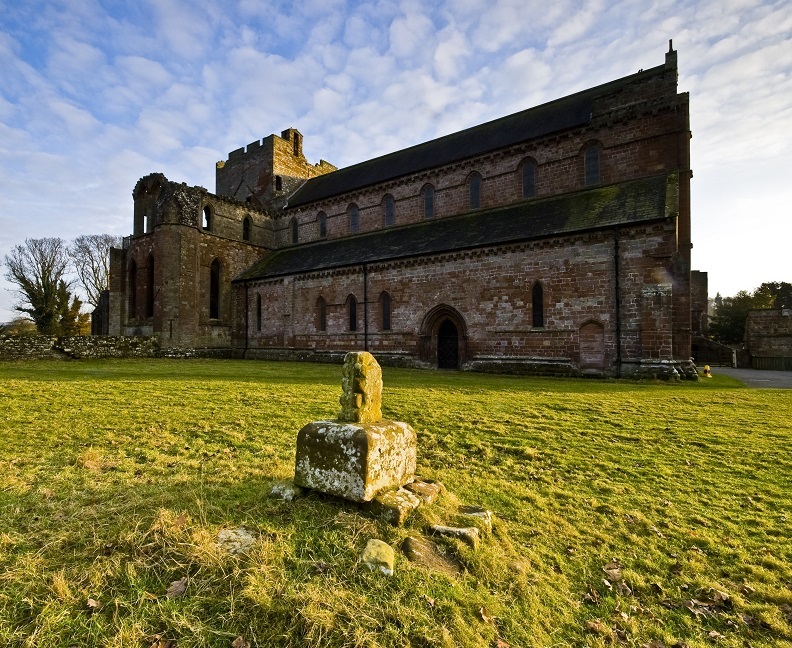 Location:- Enjoy dramatic views of the Solway Firth from this award winning Roman fort. More Info:- Open daily. Entry from £1.50, Tea and Coffee available. Phew that is quite a list! 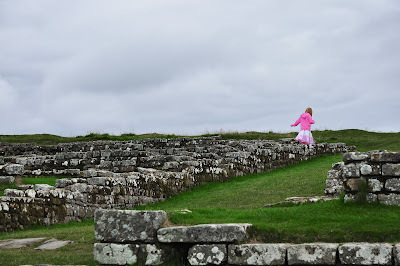 Thank you to the Hadrian's Wall Partnership for helping me to put this list together. I'd love to hear where your favourite spot along Hadrian's Wall is.